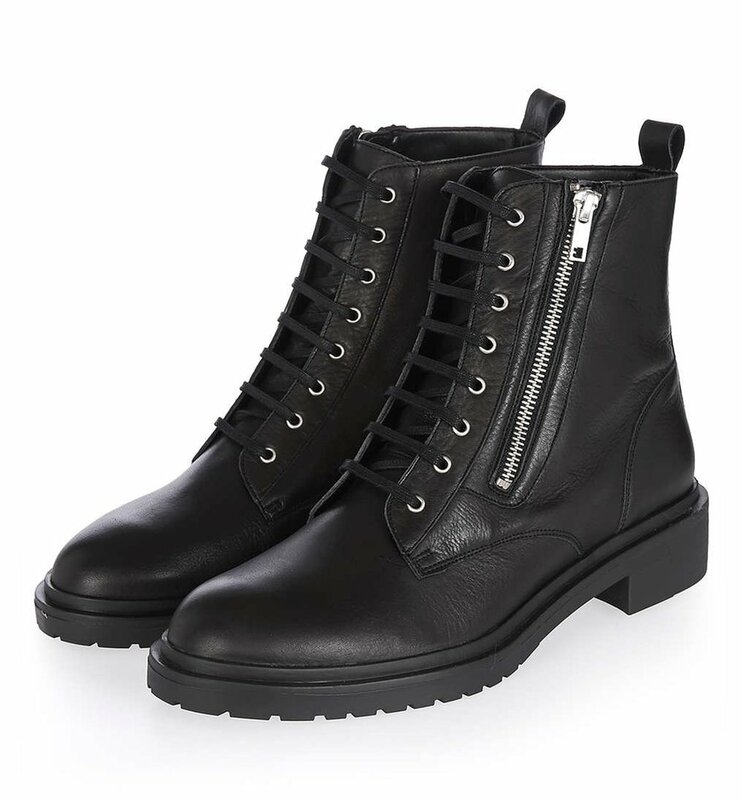 A pair of classic black ankle or biker boots have long been an outfit staple of mine, comfy, stylish and a little bit edgey, a biker boot adds an immediate cool vibe to jeans and a jumper, tights and a dress, and well, just about any winter outfit really. I found my most favourite pair a few years ago, from Topshop, wore them to death, ruined them, reluctantly threw them out last year and ever since I've been on the hunt for the perfect pair to fill that boot shaped hole in my life! 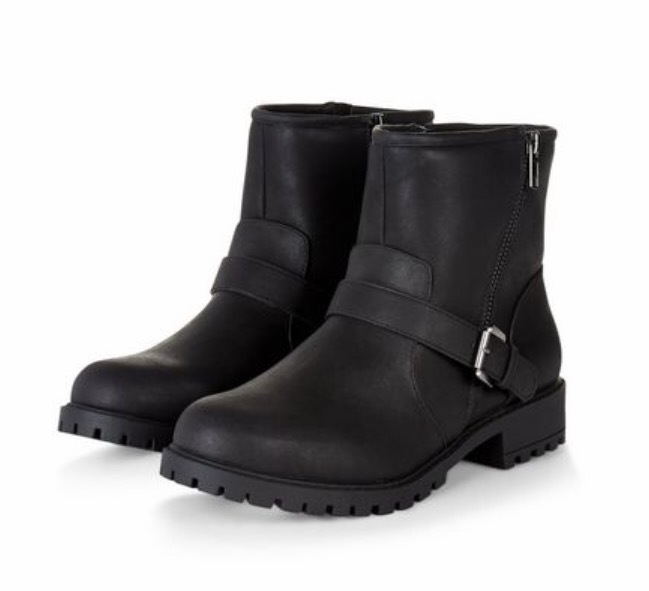 The high street have some wonderful boots 'inspired' by some of the top designer brands such as Givenchy, Chloe & Jimmy Choo for a snippet of the price. 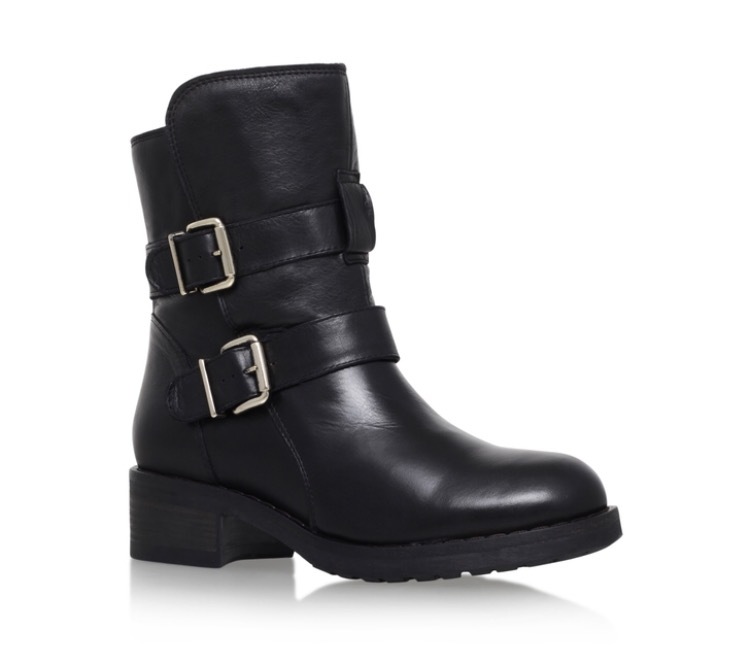 Kurt Geiger - Richmond Boot - £230 Very similar to the Jimmy Choo biker boots, my top pick.